Great one bedroom one bath condo in the heart of the city. 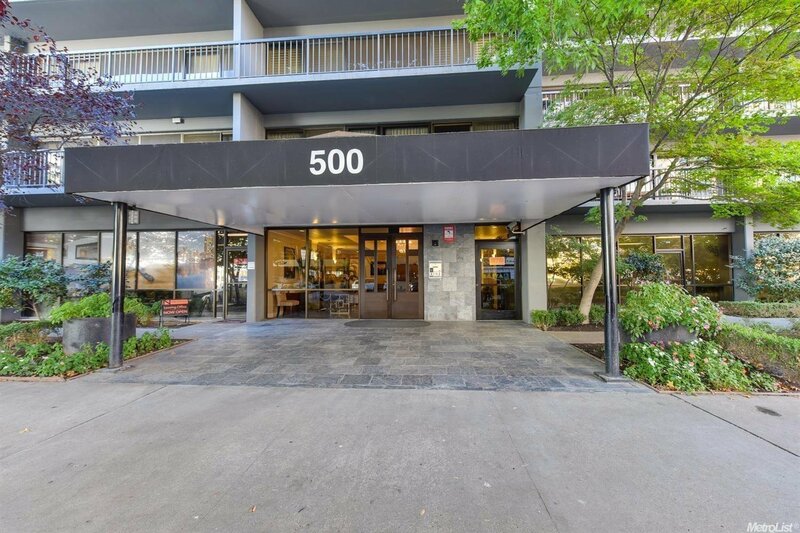 Walking distance to many great downtown sites: golden one arena, oldtown Sacramento, Croker Museum and fine dining. Listing courtesy of Cal Northern Realty Group. Selling Office: Non-MLS Office.